Whether you are organising or attending a conference or event at one of our beautifully landscaped campuses in North West England, our dedicated Conferencing and Events team is here to help. 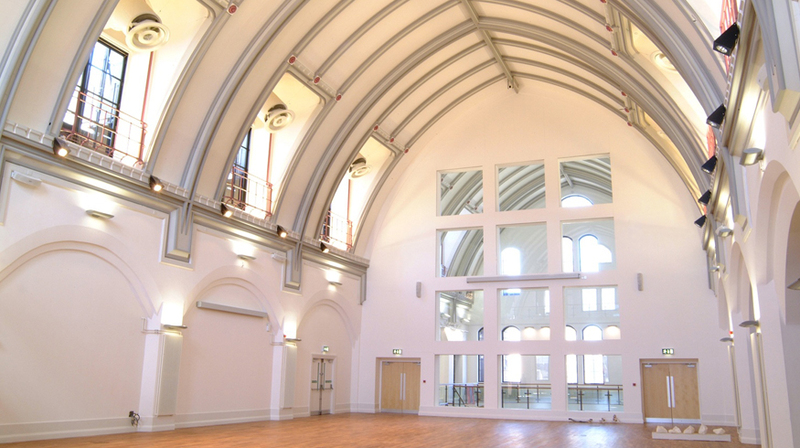 Liverpool Hope’s exciting range of conference, event and meeting venues offers you choice and flexibility. Plas Caerdeon; our Outdoor Education Centre in Snowdonia National Park. Our range of venues is matched by first class audio visual facilities and excellent in-house catering. Year-round on-site executive accommodation in the EDEN Suite complements over 700 bedrooms available to guests from June – September. *Please note we are not able to accept bookings for birthday parties for those 21 years or younger. We will work closely with you to ensure you receive the highest level of customer service, ensuring your meeting or event is a great success. To view our latest brochure click here.